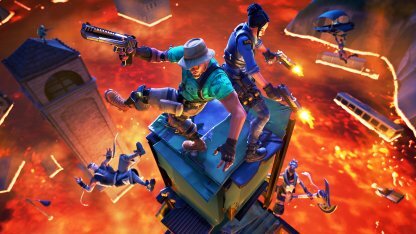 Find out everything to know about the new Limited Time Mode - The Floor is Lava. 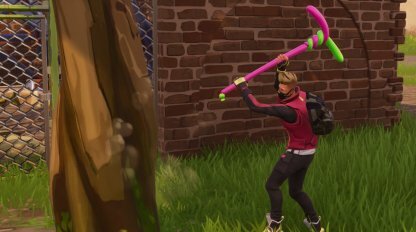 This guide includes the LTM's release info, available weapons, tips to win, and more. 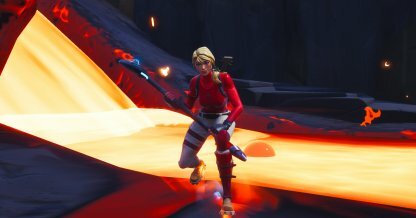 The heat is on in the new Floor is Lava LTM as the lava has spread across the island, creating a dangerous fiery arena for players. In this game mode, even the environment is out to get you. The constriction of player areas makes this game more difficult since it calls for more strategic plays. 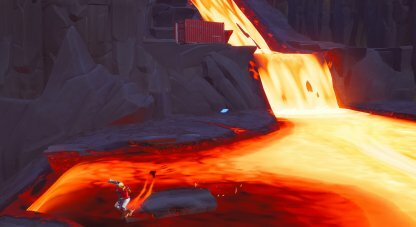 Players will have to choose to stay on high ground or risk it by building to escape the lava. Winning this game mode is similar to the normal game modes. 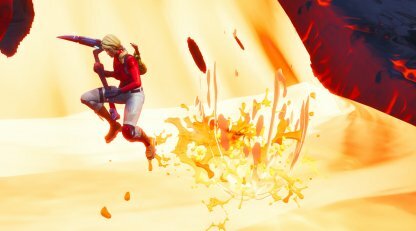 Outlive your opponents and be the last man standing to take home a Floor is Lava Victory Royale! The main feature of this LTM is that the once lush island is now filled to the brim with magma from the volcano. The only place safe from the hot lava are the high points in the map. A few minutes into the match and the lava will start to rise, completely covering the lower ground. As the match progresses, it will rise up until only the high ground is safe. Players will take 20 damage directly to their health every time they set foot on the lava. This completely bypasses the shield and could eliminate players with low enough health. Making contact with the lava will have players bouncing off. The direction in which players can be controlled by pressing a directional button. The lava is a buildable surface, allowing players to create stairs, floors, or other structures to save them from directly touching it. Each material can be used to build on top of it. A small number of materials will be added to players during the match. 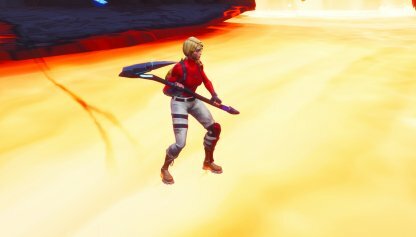 This is to counteract moments when the whole map has been filled with lava and players no longer have areas to farm materials from. Collect as much materials as you can before venturing off. When caught in the lava, you can easily build yourself a walkway or tower into safety. Just make sure to also build yourself cover when doing so. 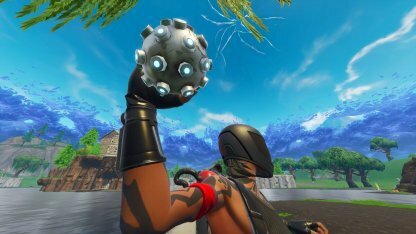 The Impulse Grenade makes a return in the most fortunate time as you can use it to basically throw off other players from high ground and into the lava. Aim it at their feet to send them flying off! 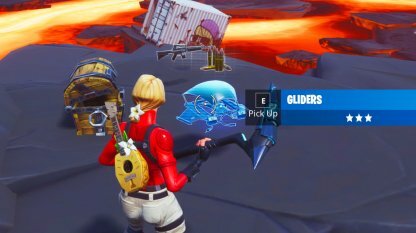 In the event that you find yourself the one being pushed off, a Glider Item will help you out greatly! When pushed off, open your Glider and find another spot to land. 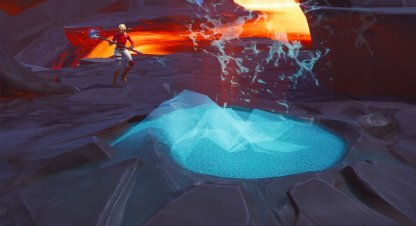 Volcano Vents make for a great travel option in this LTM since it throws players way up in the air, enough for them to use their Gliders! Use one when you need to travel to another area or to get within the circle.